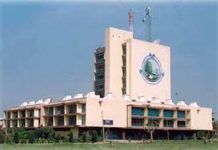 With the end of fourth and last phase of urban local body polls, it seems as if the valley prefer boycott over ballot. 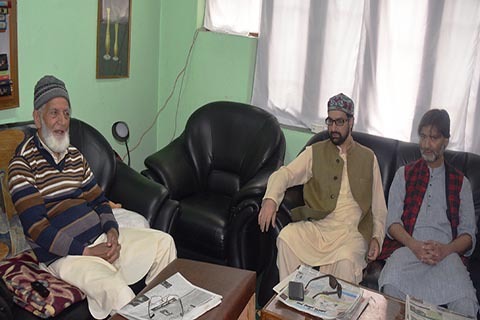 The JRL have claimed that the shutdown suggested how alienated people felt with respect to New Delhi. 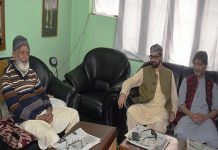 The Joint Resistance Leadership comprising Syed Ali Geelani, Mirwaiz Umar Farooq and Muhammad Yasin Malik said that the rejection of the elections by 95 percent people is a clear indication that people of Kashmir wanted permanent solution on the Kashmir dispute. 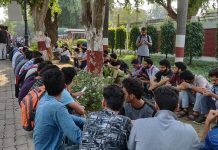 The leadership also commended people of J&K for showing political maturity and commitment to the cause of self-determination through boycott of this ULB polls. 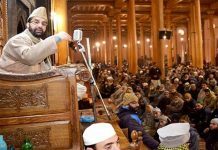 By rejecting the elections, the JRL said that the people of Kashmir have conveyed that they are under forcible control since 1947. “In reality, India used military power by which they are ruling in Kashmir and whose consequence is severe repression and coercion. In such situations, democratic processes lose all credibility. J&K is a dispute and its people are asking for its resolution,” stated the JRL. 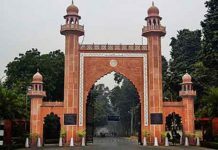 Meanwhile, the JRL also expressed serious concern over sedition charges against two Kashmiri students studying at the Aligarh Muslim University for allegedly planning funeral prayers in absentia for scholar-turned-militant Dr Manan Wani.